On a quest with my family to uncover all the beautiful places, meaningful activities, fun events and wonderful things in & around Westchester. 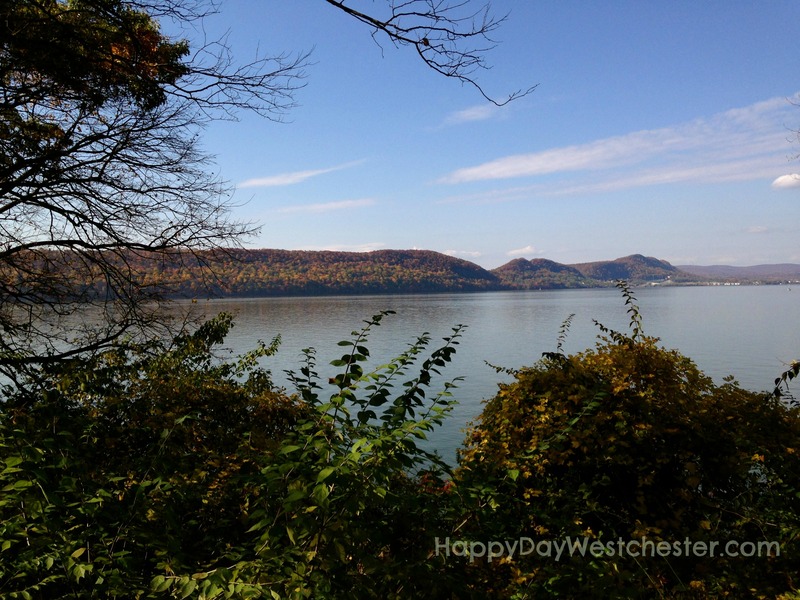 Happy Day, Westchester! We have a lot to be thankful for. 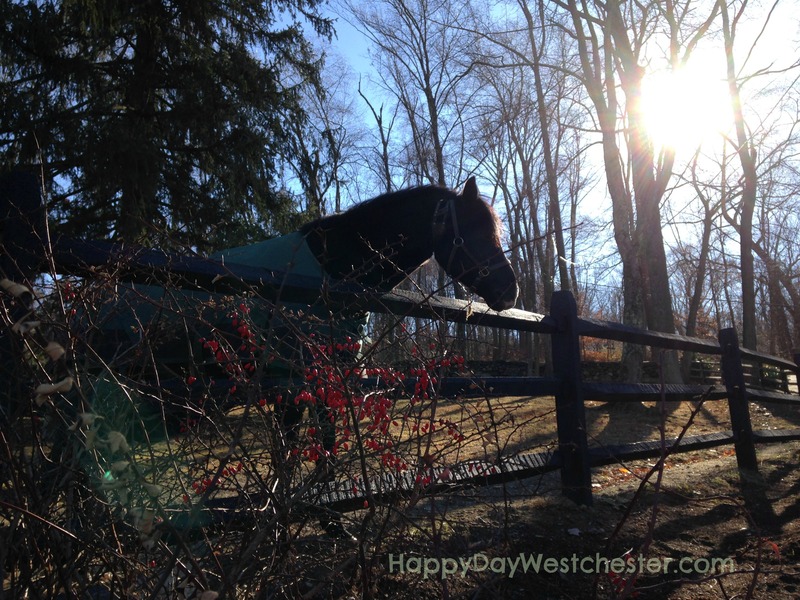 Westchester, we have a lot to be thankful for. We are living in a stunningly beautiful corner of the world. 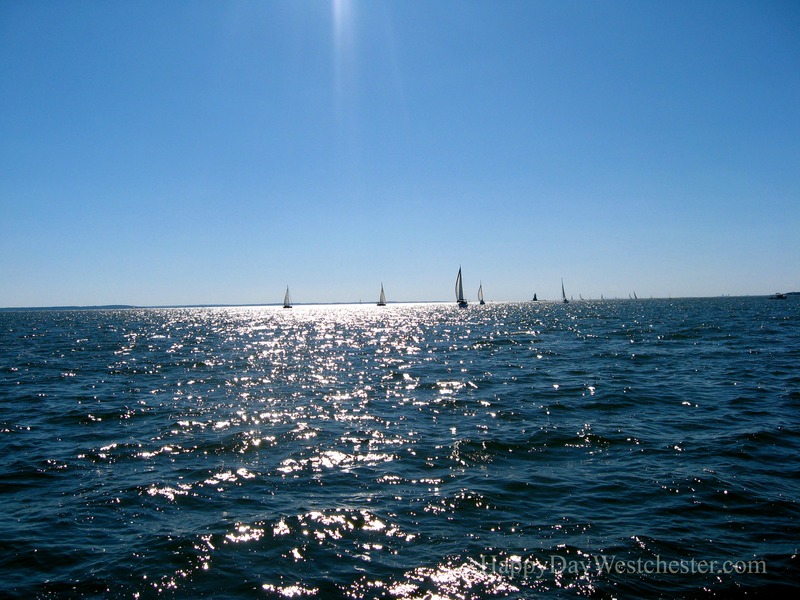 On one side of us, the Long Island Sound sparkles in the sun…on the other, the majestic Hudson River flows from the mountains above us to the ocean below. 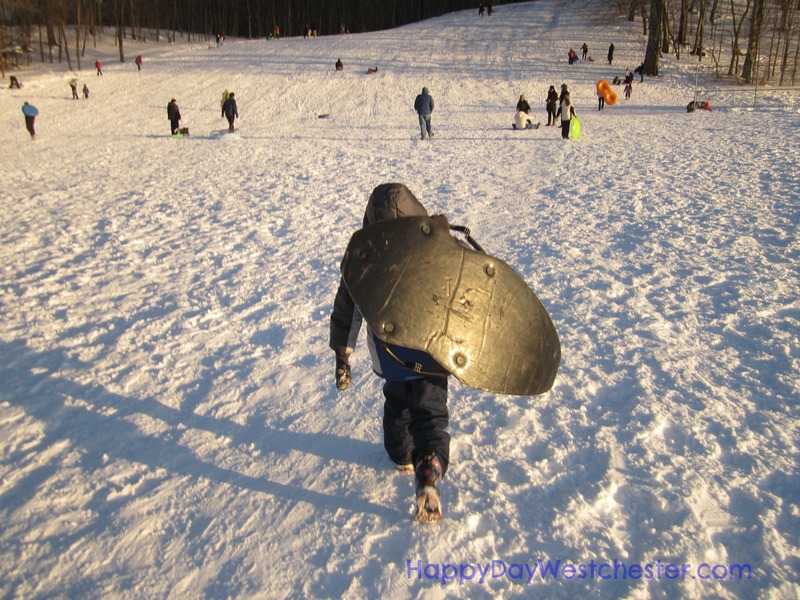 In between, there are countless magical places- parks, gardens and horse farms; bike trails, hiking paths, and sledding hills; lakes, rivers, and pools; historic landmarks, museums, and theaters. We have unrivaled access to the arts, music, theater, education, and healthcare. We are a short drive or train-ride away from one of the greatest cities in the world. We are lucky, indeed! In addition to the many things we are all likely to be thankful for this Thanksgiving- such as our families, friends and health – join me as I take a moment to be thankful for this rich and wonderful, fascinating and beautiful place in which we live. 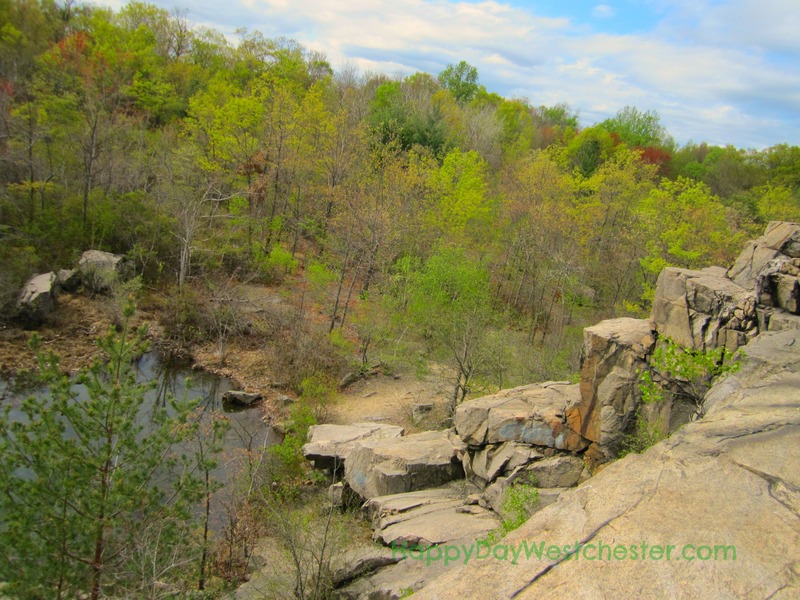 Is there someplace here in Westchester that you are especially thankful for? Let me know in the comments – I’d love to hear about it. Maybe I’ll add it to my list of places to visit this year! We are thankful for Westchester’s outdoor spaces, especially Marshlands Conservancy in Rye and Ward Pound Ridge Preserve. Robin- thanks for sharing. I couldn’t agree more! Beautifully worded! I couldn’t agree more! 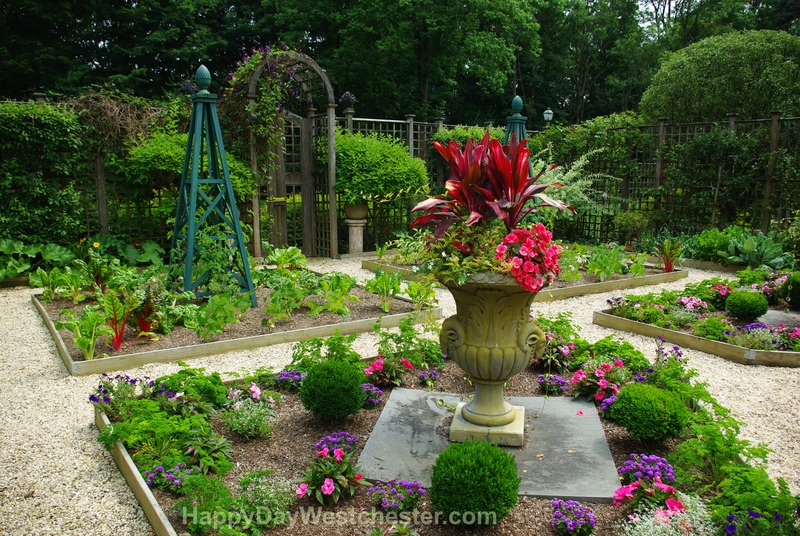 © Happy Day, Westchester 2013. Unauthorized use and/or duplication of this material without express and written permission from this blog’s author and/or owner is strictly prohibited. 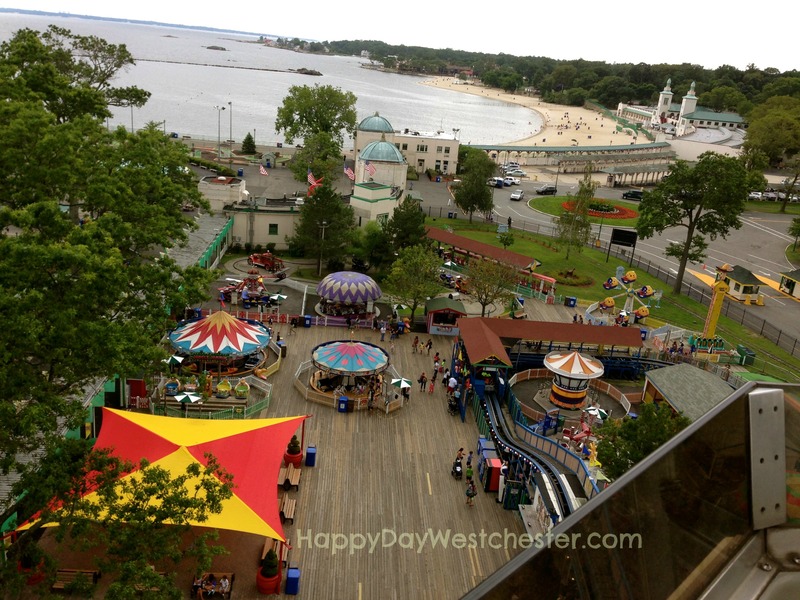 Excerpts and links may be used, provided that full and clear credit is given to Happy Day, Westchester with appropriate and specific direction to the original content.